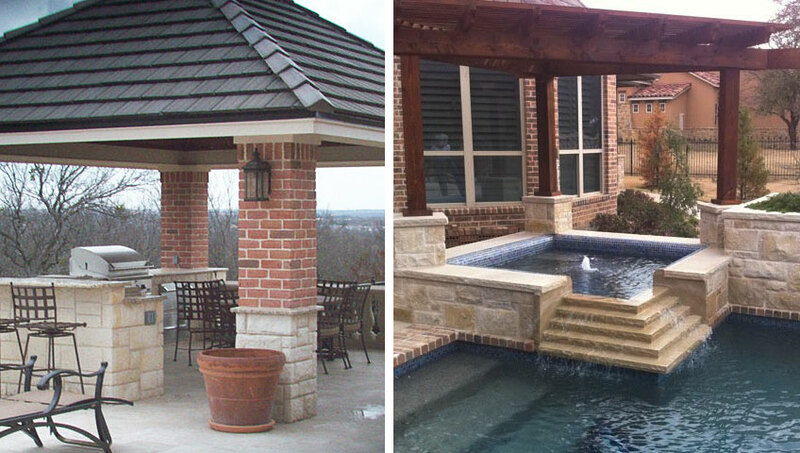 A-Fast Tile, Stone & Coping can provide more than interior or exterior pool coping and stone work. 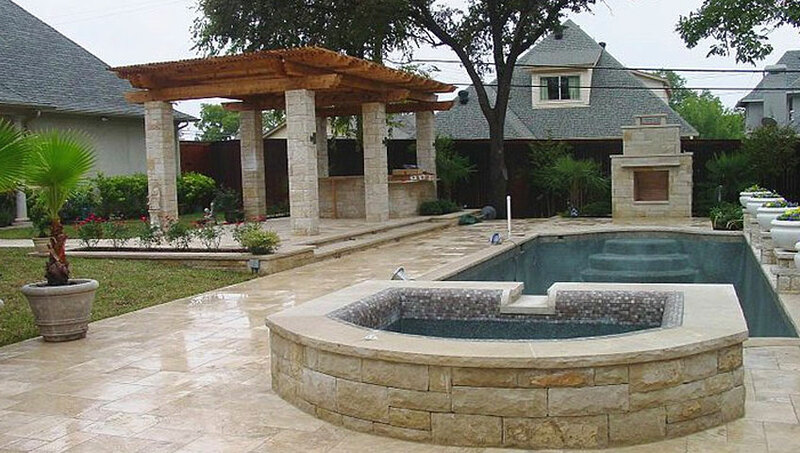 In addition, we have some of the most highly skilled stone masons around with the ability to provide full scale exterior landscaping and backyard living areas to suit your customized needs. From start to finish, A Fast Tile, Stone & Coping professionals will get your project done right the first time. 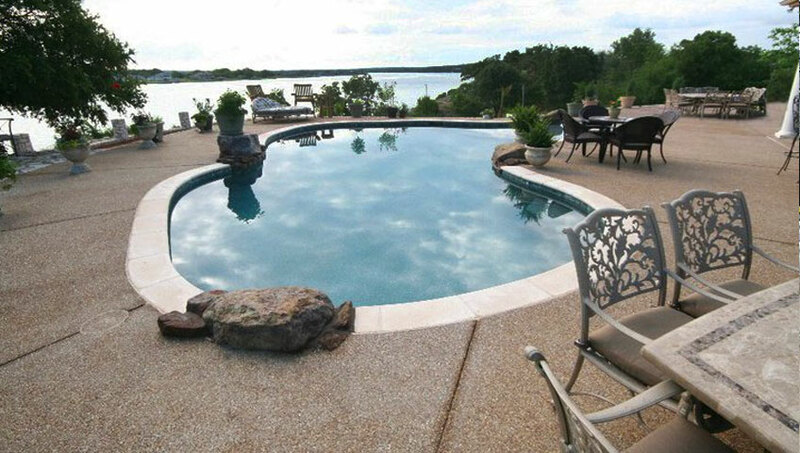 Do you have plans to create a new outdoor living and pool areas for your home or commercial building? 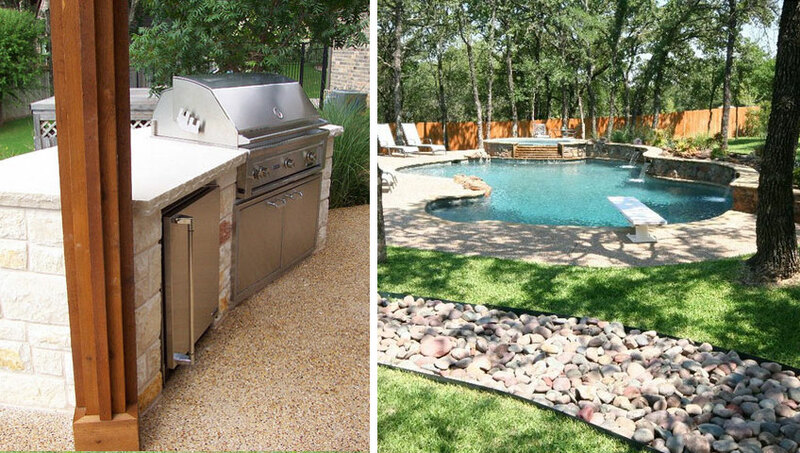 Contact A-Fast Tile, Stone & Coping to discuss how we can bring those living areas to life so you can start enjoying your outdoors today.